Today's post is the second in a series of posts about finding time to read to our children in this jam-packed life we live. Yesterday's suggestion was to read to your children while eating lunch (or any meal for that matter!) Did any of you try that yesterday? Working closely with families as a teacher made me realise that it's not only adults that have busy lives. Children today are also busy little creatures. I might have heard from a child or two that there simply wasn't enough time to do homework after completing all the scheduled after-school activities. I can't believe the array of wonderful activities designed for toddlers too. Having a bath at the end of the day is a relaxing way to slow down and take stock of the day for you and your children. 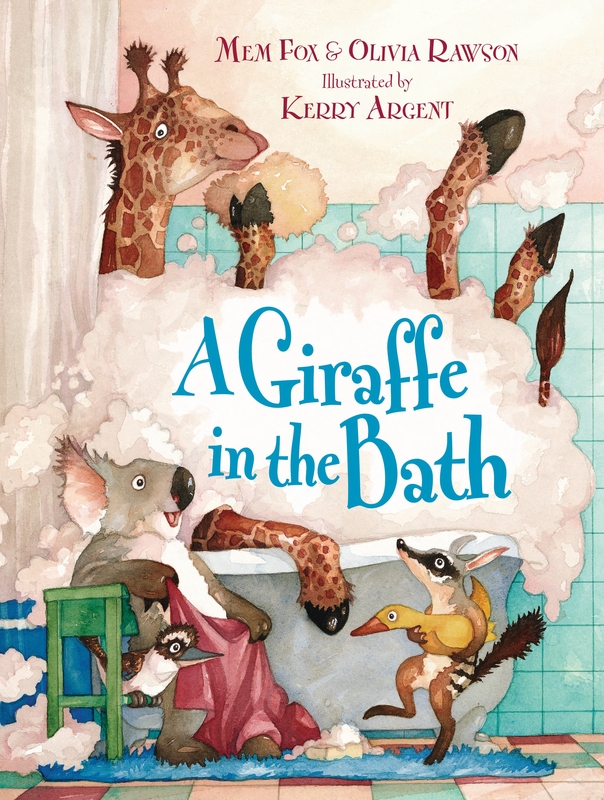 A witty story, full of clever rhyme, that is perfect for reading beside the bath. Children will laugh at the funny place each animal finds itself. 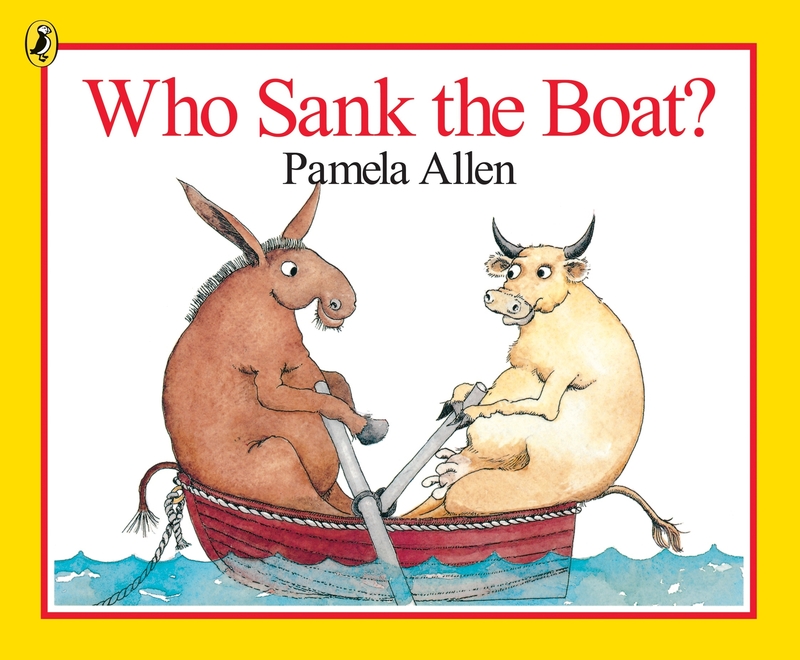 A classic, rhythmical story about a group of animals that decide to embark on a boating adventure. $6.00 Shipping anywhere in Australia. Read about the daily adventures of back-yard animals in this energetic story that uses lots of colour and fun alliterations. Great suggestion Jane. Tips always welcome at My Little Bookcase.